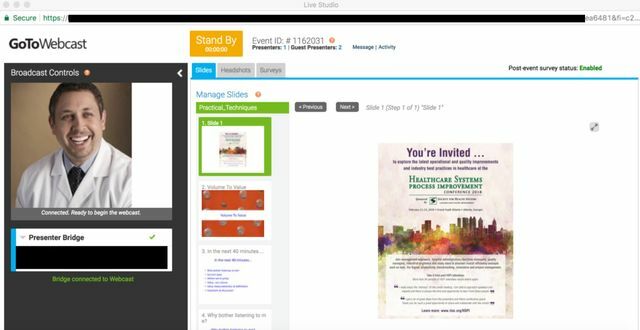 Fun speaking with everyone online at the recent Society for Health Systems presentation! Great questions about tools to help US healthcare in the transition from volume to value-focused medicine! For more information and a useful introduction to the tools, click here to find the Amazon bestseller: Volume To Value. This presentation describes practical techniques that assist with transitioning to improved quality and value in healthcare including: FMEA Gage R&R ImR charts Multiple regression Each technique is shared with implementation stories based on the presenter’s experience as a Master Black Belt in the field. David Kashmer, M.D, is a trauma and acute care surgeon, a Fellow of the American College of Surgeons and is a nationally known healthcare expert. He serves as a member on the Board of Reviewers for the Malcolm Baldrige National Quality Award.